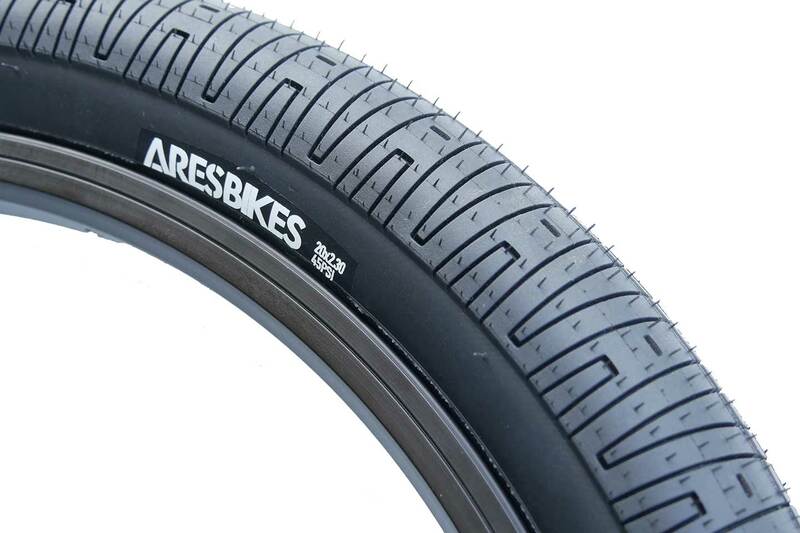 This tire is a 2.3-inch wire bead tire developed for ARESBIKES SWORD, which began selling last year. And it is also spec in to the completed bike of the new model under development. The air pressure is written as 45 psi, but in fact it was able to respond to pressures up to 65 psi and also tested. In addition, this tire will also be sold at the after market next season.